Grandparents have decided to commit suicide in other to end what they called ‘burden’ on their family and relatives. The two lovebirds always agreed on dying together. But why they terminate their precious life is still weird and left thousands of questions. The case was very outrageous and to anyone that comes across the story around the world. 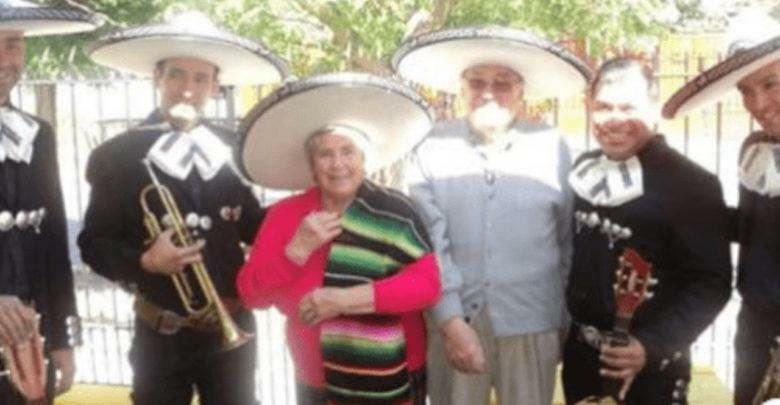 Love, affection and understanding are just some of the things that grandparents or older adults can offer to anyone who pays them a little attention. However, it seems that not everyone believes the same, because for some it is a nuisance to have to take care of them. 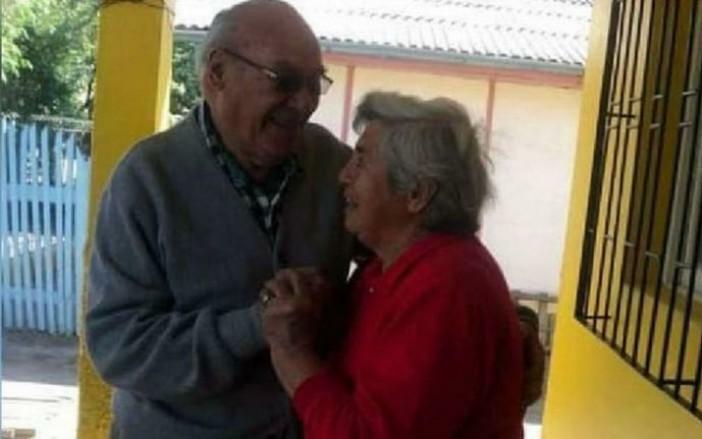 Such is the case that happened in Chile, where an elderly couple, grandparents who had married for more than 60 years and lived together, decided to take their own lives with a firearm because, according to local media, they were tired of living, having to be a burden for their family and relatives. 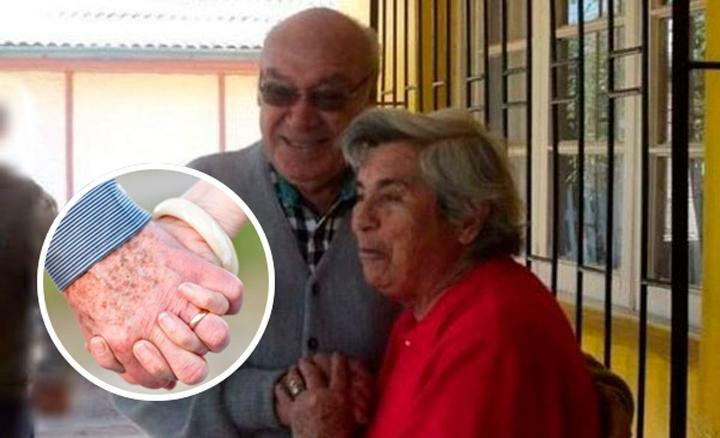 The grandparents had four children and seven grandchildren, one of them was the one who found the bodies lying on the bed and explained that his grandparents ‘loved each other and always said they were going to be together’. The first investigations indicate that Jose Aedo was the one who fired at his partner; he lay down next to his beloved, took the revolver and shot himself in the head. So far, the relatives have not issued any statement. Previous articleQuickly engaged and married: is that a smart idea?